> nothing deal so I bought it all. > (price of LMR-400) and by the full roll only. 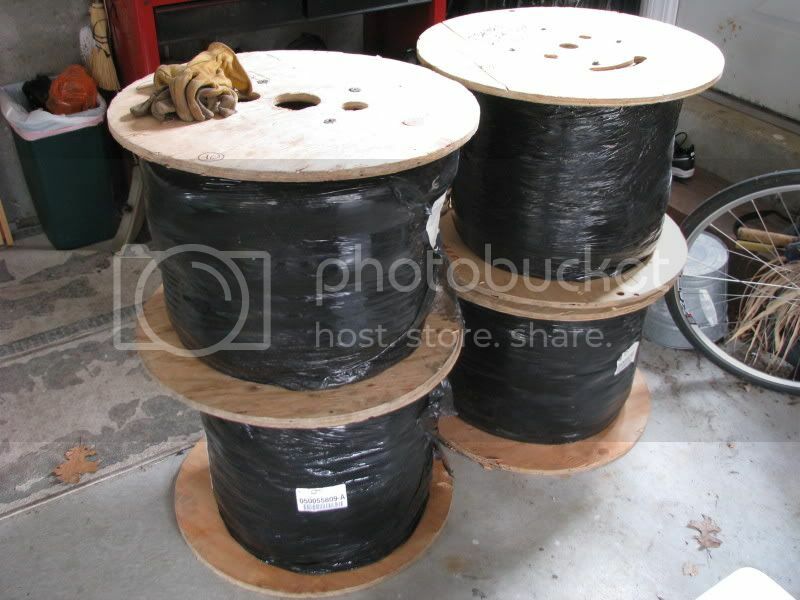 > 3 coils 400 ft each, approx 60 lbs each, $340 each. > 3 reels 500 ft each, approx 85 lbs each, $425 each. 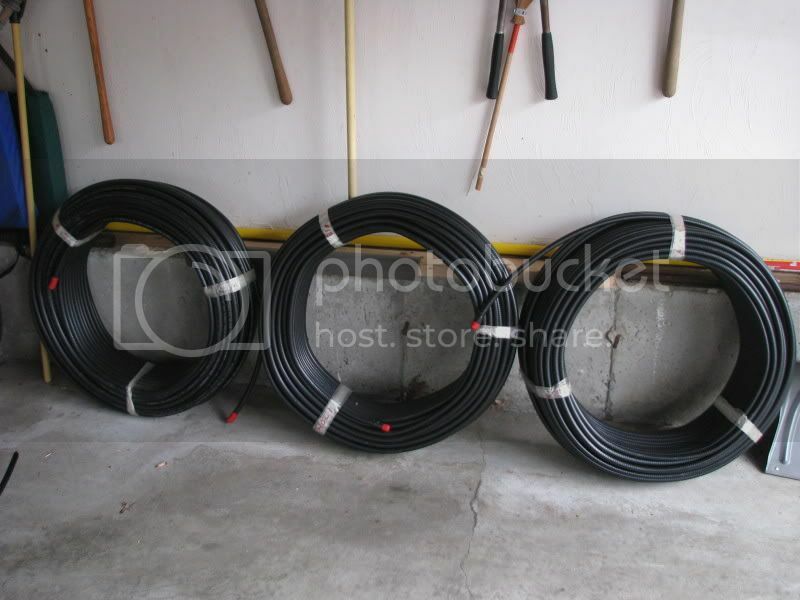 > 3 reels 600 ft each, approx 100 lbs each, $510 each.